We Service All States & Suburbs in Australia! 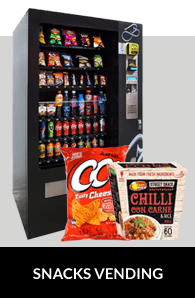 With over 23 years of experience, Benleigh Vending Systems offers you Australia’s most complete and hassle free vending machine service possible. There are no contracts, obligations or catches. 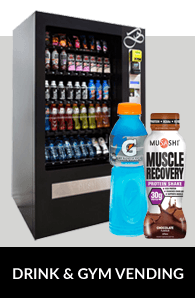 We provide you with the largest selection of snacks, drinks and healthy choices you could ever want inside a vending machine! 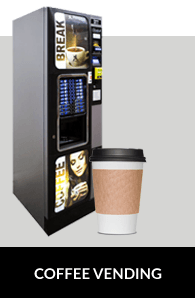 Our 23 years of experience offers you our most amazing vending systems ever. We take care of the delivery, installation, refilling and maintenance for you, all at no cost. 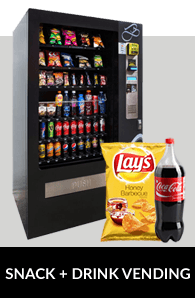 We simply offer you the best vending service you’ll ever come across. Trusted by 1,600 Australian businesses, our products, service & support will not be beaten. We are an independent company which is a very important advantage Benleigh has. We aren’t restricted in stocking products from any one company, meaning we can offer you any product your heart desires. 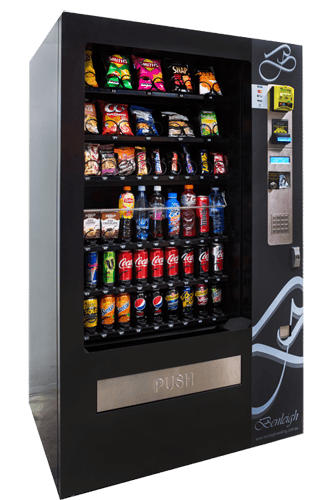 When your system is delivered to you, Benleigh will pack your vending machine with the tastiest, highest quality drinks and snacks! Our extensive range of products includes juices, soft drinks, energy drinks, milk, cookies, protein products as well as the yummiest chocolates and chips on the market. We also have an impressive range of healthy choices available too! 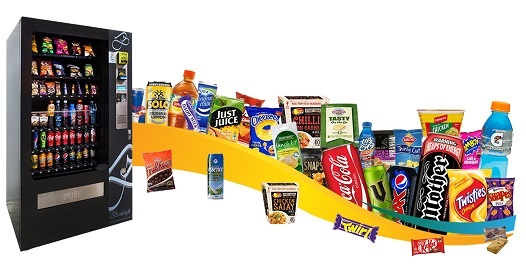 When working together with Benleigh, you’ll be able to choose from our large catalogue of snacks and drinks. You can simply pick and choose what your taste buds desire and we will add it your system. Our clients are really enjoying our huge selection of healthy snacks and drinks that we offer. We are continually adding new items to keep our product line fresh and exciting. Our healthy range which includes our fresh coconut water, wild berry water, gluten free chips, protein bars and cheese N’ crackers, which will have your taste buds drooling with pleasure. As we clearly have the largest product selection in Australia, you’ll absolutely find all your favorites, and discover many pleasant surprises along the way. 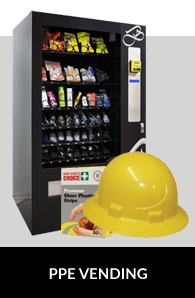 The majority of our customers will certainly say that we put our 22 years of experience to great use, and really do our best to provide you with the very best vending experience possible. 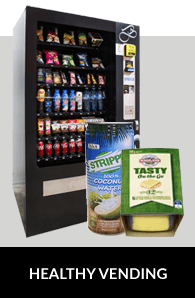 If you’re looking to purchase our vending machines outright, we do have options available. If you’re after a new system, we highly recommend our BV3 or BV5 vending machines that we have for sale. Our older white second hand systems are another option if you are on a lower budget, but still want a decent unit. Buying a new system outright is the best option if you’re looking to start up your own vending business and earn additional income. Our BV model machines feature a range of new innovations including smart card adaptation, stock reading, electronic accounting, GSM telephone communication, bill validation, credit card readers and Tap and Go/Pay Wave technology. Get Your Hands On Our BV5 Combination Machine Now!